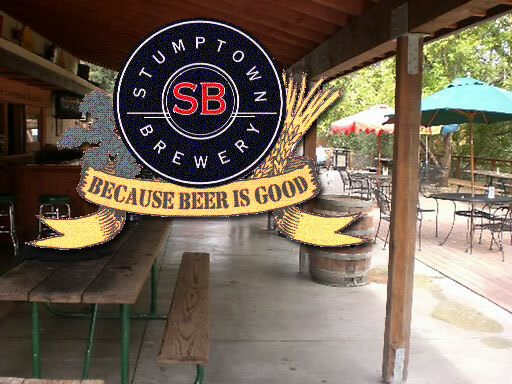 Come get your leprechaun on with Two Loose Pegs at Stumptown Brewery in Guerneville on St. Patrick’s Day Saturday, March 17, 2012 from 2pm-6pm. Bring your Irish and help us celebrate! This entry was posted in Random Thoughts on March 2, 2012 by admin.